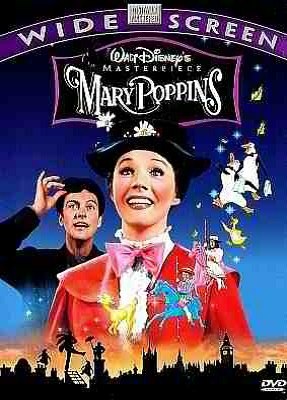 When the role of nanny for the Banks family becomes available, Mary Poppins comes for applying for it, blowing all of her contestants away thank you to her magic umbrella. Mary Poppins’ bottomless bag is one of the things that the Banks’ kids enjoy most, along with the fact that she can clean up a room’s mess by clicking her fingers. The kids beg her to teach them how to do that, and in order to do so, Mary Poppins takes them on a journey to the park with Bert, a friend of her. But magical things soon start to happen, and they will find themselves in a magical world where they will meet a good bunch of locals.